Should visitors to the White House notice door knobs, they may think they date back to administrations of a distant past. They may come to the same conclusion about door hardware adorning the Statue of Liberty, Ellis Island, numerous state capitols and countless high-end residences. But all were highly engineered, manufactured or restored by a Stamford, Connecticut-based company by the name of Accurate Lock & Hardware. You may not have heard of the company, despite its global clientele, but there’s a good chance it’s making your life safer. And quieter. It’s not just security or historical accuracy that’s preserved with Accurate’s products and services. The company’s offerings also include SilentPac™ Solutions, acoustically engineered hardware that reduces noise from doors opening and closing, ideal for hospitals, so that patients won’t be roused from sleep. And there’s plenty that the company’s improving on, but there’s more than tech at work. If you ask Accurate CEO Reed Salvatore about the secret to his company’s success, he’ll give you a much simpler answer: they listen to their customers. 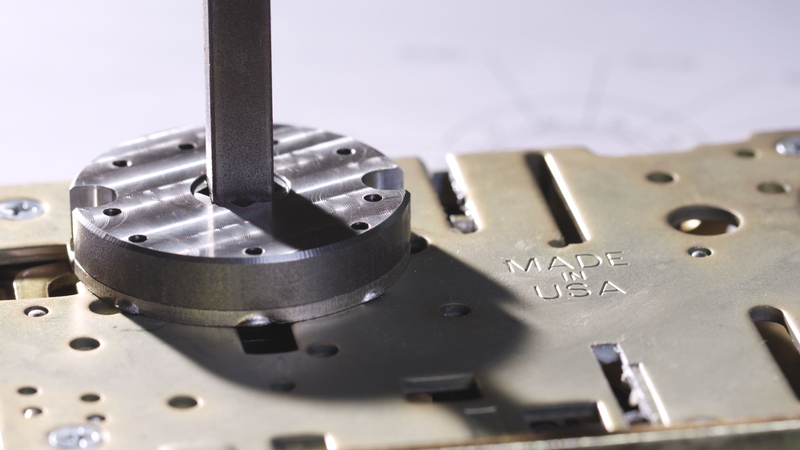 When Accurate Lock & Hardware was founded in 1972, that philosophy was a no-brainer. Most of the company’s early work was comprised of custom manufacturing, so it needed to approach every project differently and from scratch. It wasn’t simply about selling a product; it was about understanding a customer’s needs and helping to find a solution. After all, that’s how Accurate Lock & Hardware came up with SilentPac™ technology, which makes it virtually impossible to slam a door. Sixteen times quieter than standard door hardware, it was developed in response to feedback from healthcare and hospitality workers who noted that the constant and clamorous clicking of doors was disturbing patients and visitors. SilentPac™ also has another attribute that Salvatore is quick to highlight: Should there be a family squabble, it won’t be punctuated by the slamming door; SilentPac™ Solutions prevents any such dramatics. Accurate wasn’t actually looking to create the next big thing in the lock industry, Salvatore says. It was simply sticking to a philosophy that service, quality and commitment are the tenets of any company. 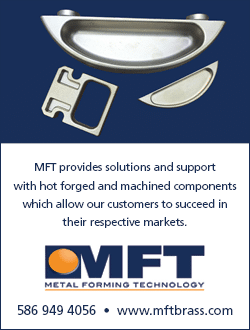 Further illustrating this point, Accurate hasn’t just installed this technology in its own hardware; it’s adapted it to fit just about any lock or lever created by any company. Although Accurate has expanded its workforce to 110 employees, it continues to think and act like a small company, which includes solving problems in timely manner. 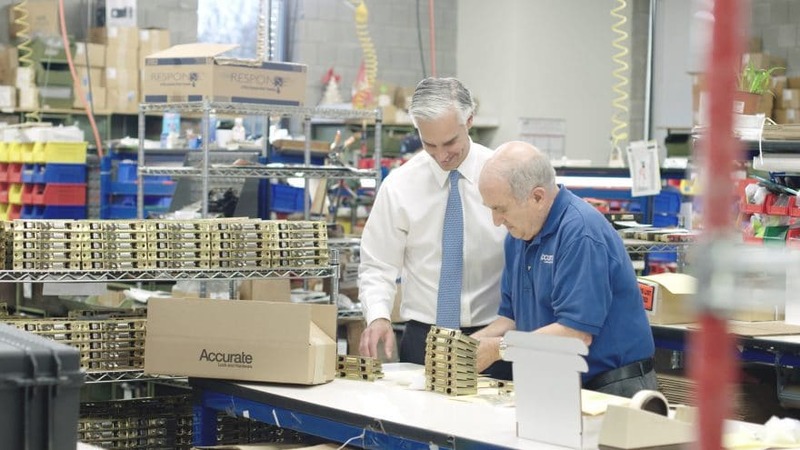 Such dedication is especially important to Accurate, Salvatore notes, and it’s the one reason why all of the manufacturing takes place in the United States at a single location in Connecticut. Regardless of whether a customer wants to buy (or has already bought) tens of thousands of units or just a single one, they can call up Accurate and get the help and support they need directly from the source. For instance, Accurate recently accepted a project at a museum in the Dominican Republic in which hundreds of original 19th-century doors needed to be upgraded with locks that meet current building codes and requirements. The museum looked all around the world for replacements of the same dimensions, but the antique locks were so old that a modern-day equivalent simply didn’t exist. Not only did Accurate design custom locks that matched the exact size of the old hardware, but it built them to fit in the existing slot without damaging the doors. With partnerships such as these, Salvatore says Accurate Lock & Hardware is able to solve problems better and faster than anyone, and that business originates from word of mouth and referrals—not just via past customers, but also from the competition. 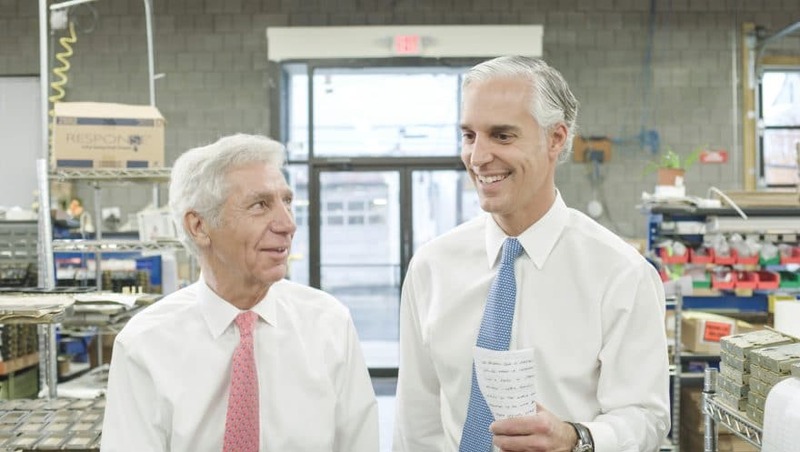 In Salvatore’s eyes, Accurate Lock & Hardware’s place in the industry is somewhat akin to a luxury car brand, which explains why the company hasn’t marketed to the masses or expanded its facilities into international soil. 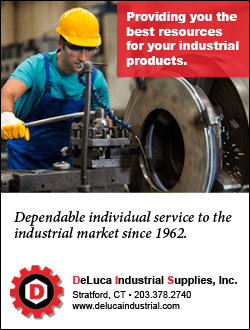 In addition to quickly addressing problems, keeping the production in a single U.S. location also allows Accurate to invite contractors, architects, distributors, and other customers to see the facility and actually test the products with their own hands. By not outsourcing jobs abroad, Accurate can maintain control and oversight in the process. 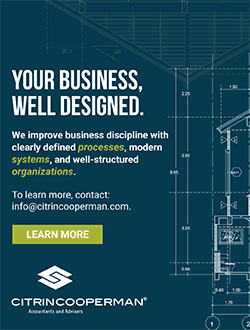 “Accurate not only has a unique role in the marketplace, but they are continuously investing to create better products and experiences for their customers,” says Steve Ronan, leader of Citrin Cooperman’s Strategy & Business Transformation practice. All of which contributes to the age-old experience of opening a door being a little more special. And quieter.